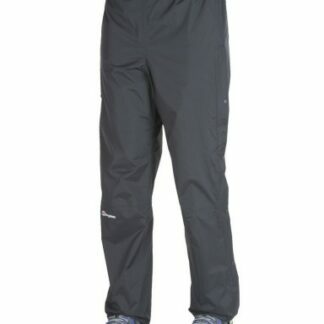 The long zips make getting them on over boots very easy and also double as large bellowed vents. The movement in these trousers is very good and waist and hem drawcords mean you can fine tune the fit to suit. 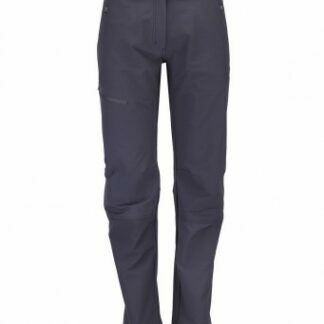 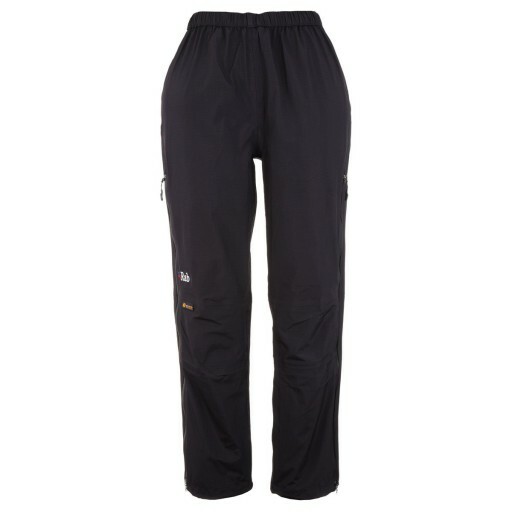 The Vidda pant uses a mixture of medium and heavy weight eVent3 layer fabric to offer a perfect balance of waterproof protection, durability and breathability.